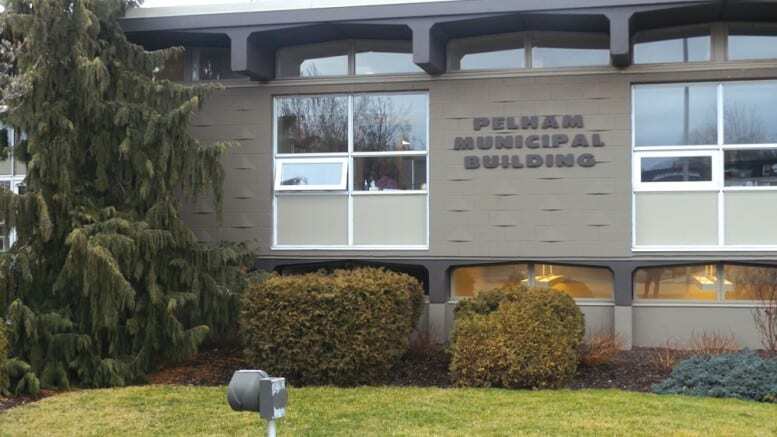 At its last regular meeting, Pelham Town Council approved the 2019 operating, capital, and water and wastewater budgets, resulting in a 7.12 per cent tax increase after 2.01 per cent of new growth. According to a Town statement, what this means to an average household assessed at $250,000 is an annual increase of $84.91 or $7.08/month. For a $350,000 assessment the annual 2019 rate increase is $118.76 or $9.90/month. For a $450,000 assessment the annual increase is $152.77 or $12.73/month. Overall, the 2019 operating budget is $17,238,707, and the capital budget is $6,198,727. The following is a snapshot of some of this approved projects and services in this year’s budget. Debt payments on new debenture for $1,700,000 to be paid by the pledge revenue from the donations at the community centre. This will not impact the tax levy, according to the Town’s statement. Communit centre expenses are projected to be higher than forecast before construction was completed by $529,623, of which $481,077 are utilities. “A one-time transfer of $425,500 from the community centre reserve has been used to mitigate this large increase,” said the statement. A Water Wastewater Rate Study was completed in 2018 by BMA Management Consulting Inc. The last rate study was conducted in 2006. The rate increase for water is 7.5% and for wastewater is 9.5%. This is equivalent to $134.45 increase per average household for the most common consumption of 33m3 per year or $11.20 per month.